Here at Clear View we don’t just design, manufacture and install doors – we do it for windows too. Customers often report back that their newly fitted aluminium windows add a touch of class to their domestic or commercial properties. 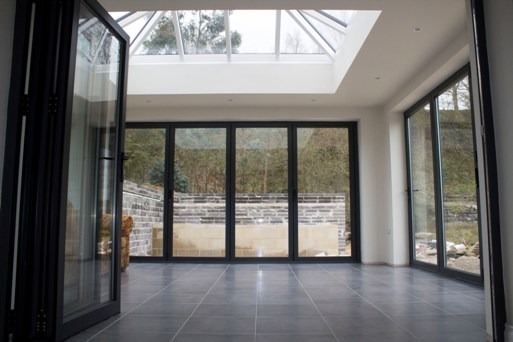 This is because they’re made to the exact same high specifications as our bi-folding and sliding doors, which strike a perfect balance between aesthetic beauty and total security. The high thermal performance of aluminium windows means you’ll actually save money on your energy bills, as they exceed energy efficiency standards. 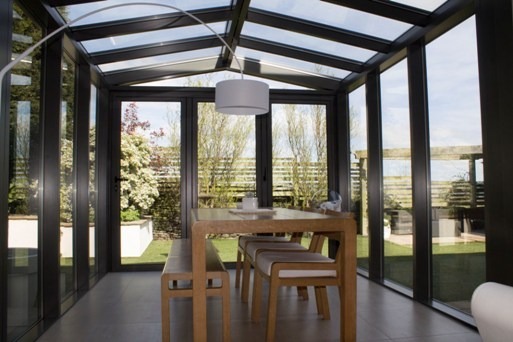 Our thermally broken aluminium frames with a polyamide bridge are specifically designed to prevent the loss of heat. This doesn’t just keep you warm in the winter – the effect actually reverses during warmer periods, meaning your living area will also be kept cool in the daytime sun. As a result, not relying on electric heaters and air conditioning as much could potentially save you over £100 per year. Similarly to our bi-folding and sliding doors, aluminium windows also offer the same high security. There is no need to worry about the potential security issues with having a larger surface glass area – they are extremely difficult to break, bend or smash, and are fitted with a multi-point locking system recommended by local police. Additionally, our aluminium frames have fantastic corrosion resistant qualities, meaning they are resistant to weathering in a range of environmental conditions. 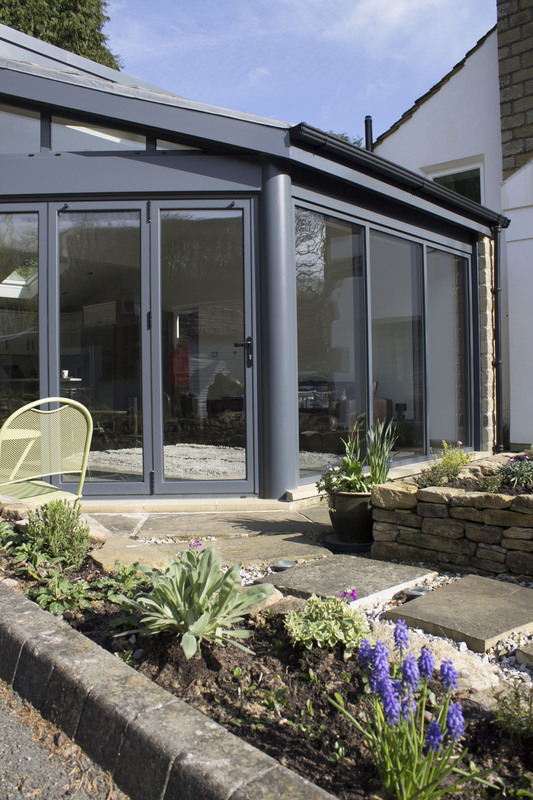 Such is the confidence that we have in all of our aluminium products, we offer a 10 year guarantee. Our aluminium windows come with a dual colour option, enabling you to have a different internal and external colour profile. This feature has proven to be particularly popular with customers who have a contemporary interior design in an old or traditional property. If that wasn’t enough, they are also available in over 200 colours! You can click here to view our vast range. These are just a few of many reasons why people across Yorkshire and the UK have been adding aluminium windows to their property. If you would like to hear some other benefits or want more information on what we do, don’t hesitate to give us a call on 0800 135 7167.